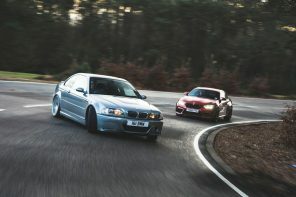 Autocar has a juicy rumor for all those fans of small rear wheel drive BMWs. Despite the fact that BMW is on the cusp of releasing a front wheel drive based 1 series sedan for the Asian market, Autocar believes that BMW will produce a next 2 series that is both rear wheel drive and offered with four doors. Perhaps even more interesting to our readers, there are (according to Autocar) plans to produce an M2 variant. There are two proposals under consideration, a classic four door or a sleek five door hatch back in the vein of the 4 Series Gran Coupe. Insiders close to BMW research and development boss Klaus Fröhlich admit the four-door option would be the best choice for structural rigidity. 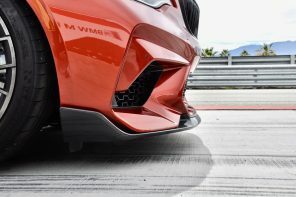 However, they confirm certain officials are holding out for a liftback format, suggesting it would provide the new BMW with greater practicality than its rivals. 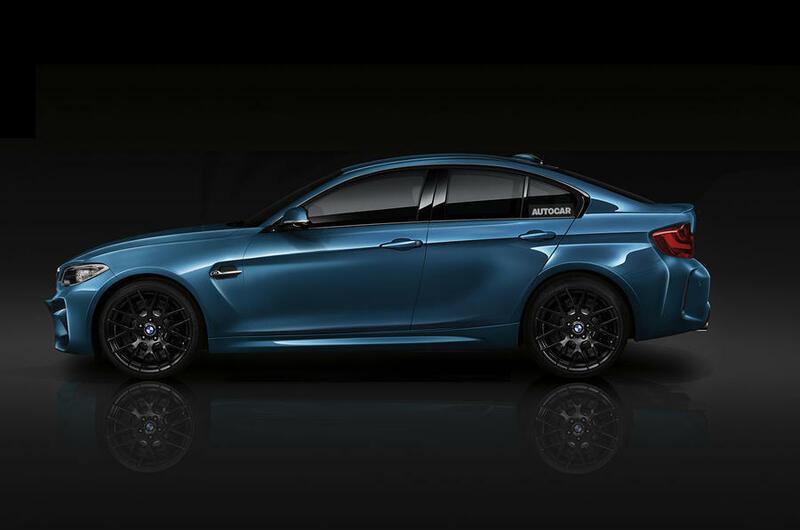 The need to accommodate two conventional front-hinged rear doors and sufficient rear seat leg room is said to be behind the decision to give the new car a wheelbase that is halfway between the 2690mm span of the 2 Series Coupé and the 2810mm of the existing 3 Series saloon. When do you ask? Autocar’s estimate is 2018 for the series car and 2019 for the M2. Odd timing in our mind. This is halfway throw go the F22’s lifecycle and thus an odd time to be introducing a new variant. That’s why we think that this new four door will actually be based on the new 2 Series based in the all-new modular BMW platform. If that’s the case we’d expect a release between 2019 and 2020 for markets outside of Germany. Has it been decided if the next gen 2er will be FWD or RWD? BMW Planning Hydrogen Power for BMW Small Cars?